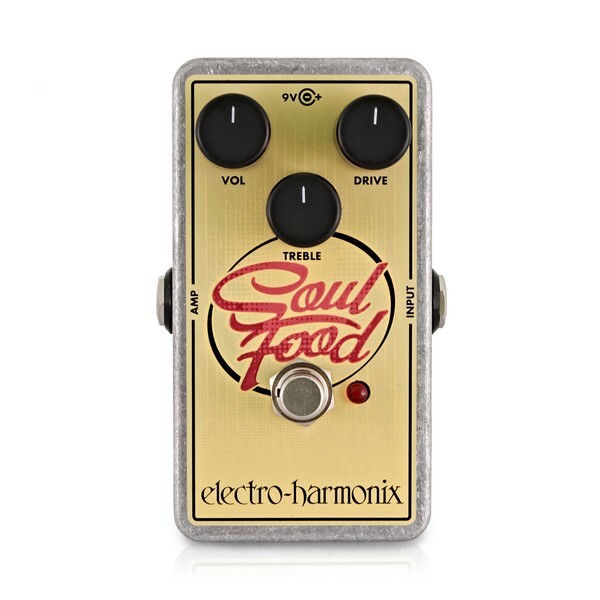 An affordable and worthy alternative to more expensive pedals, Soul Food delivers a transparent overdrive with great touch and response. The circuitry of Soul Food features boosted power rails, providing headroom in abundance and increased definition. Soul Food has a selectable true bypass or buffered bypass modes. Watch the video above to view a demonstration. Fatten your tone in all the right places without compromising or changing it. Whether you're after a clean boost or heavy amp saturation, all are acheived without adding colouration. Soul Food was built for the tone-concious player who needs to cut through a mix without altering the voice of your instrument. Controls include Volume, Treble and Drive knobs. 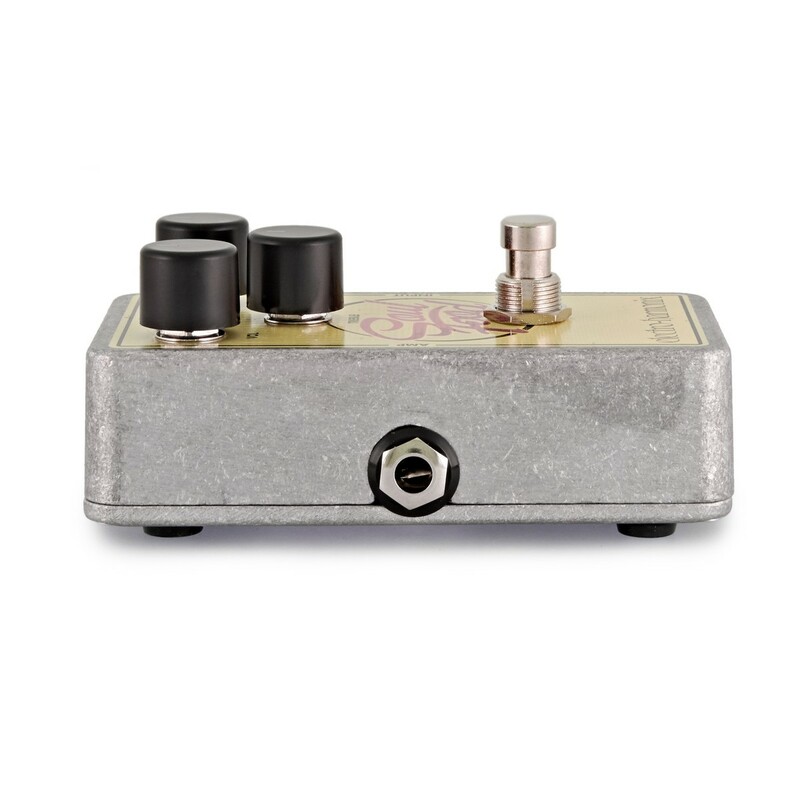 Volume sets the overall output level of the pedal while Drive adjusts the saturation and gain. 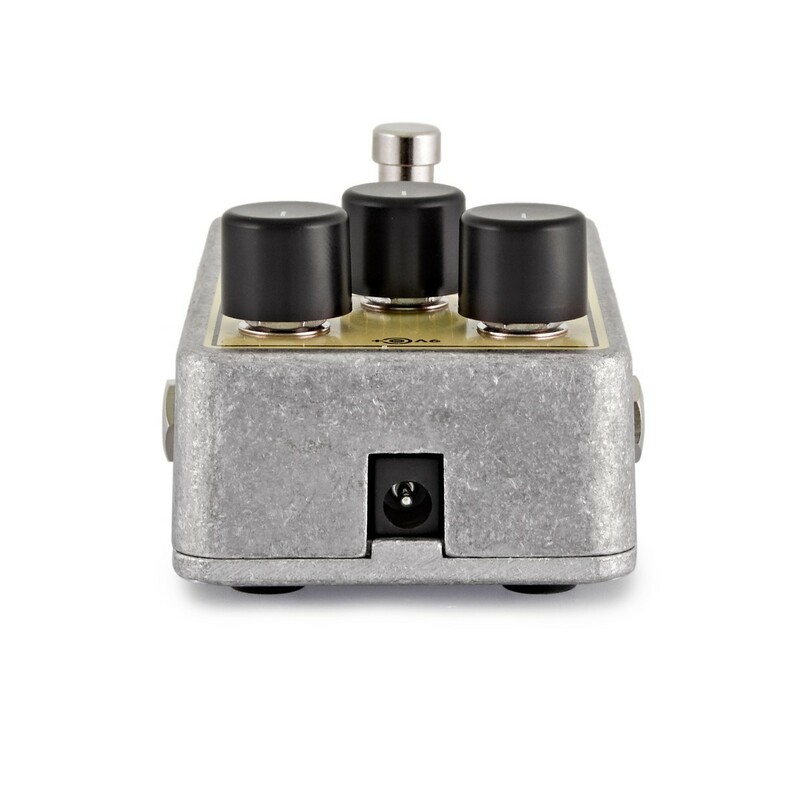 Seemingly pull shimmering upper harmonics out of nowhere with the Treble control, without sounding shrill. 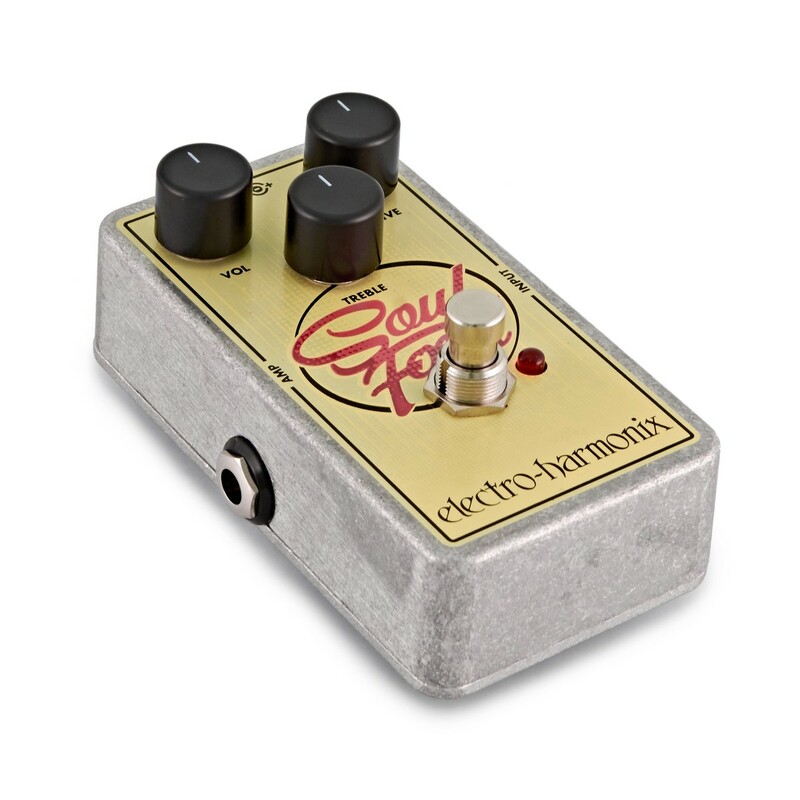 Use the Soul Food pedal in high-quality buffered or true bypass modes to help keep a healthy effect chain using an internal switch. Compact, die-cast packaging means that Soul Food will stand the test of time on your pedalboard.